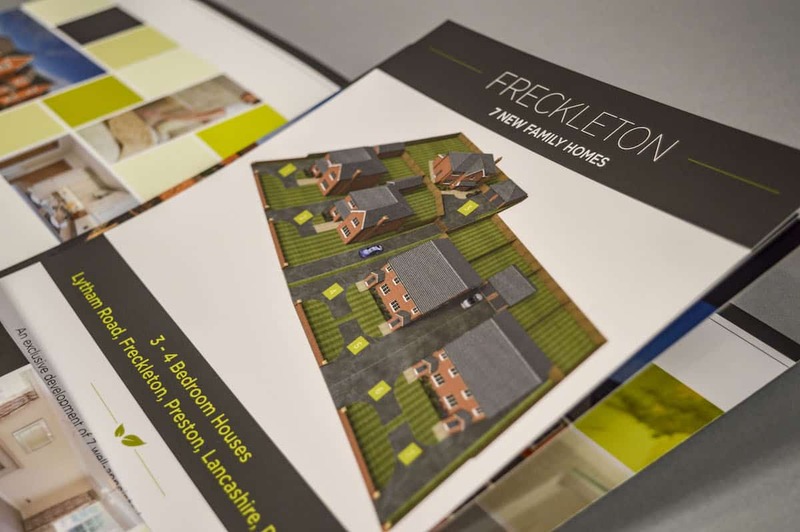 The latest Lanley Homes development are set in the heart of Freckleton Village, and consists of 7 well-appointed new build homes, comprising of three 4-bedroom detached houses, and four 3-bedroom semi-detached houses. 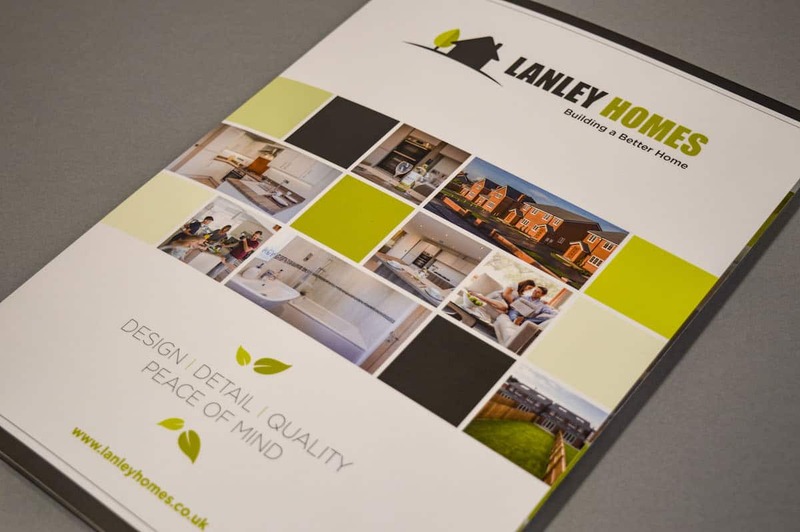 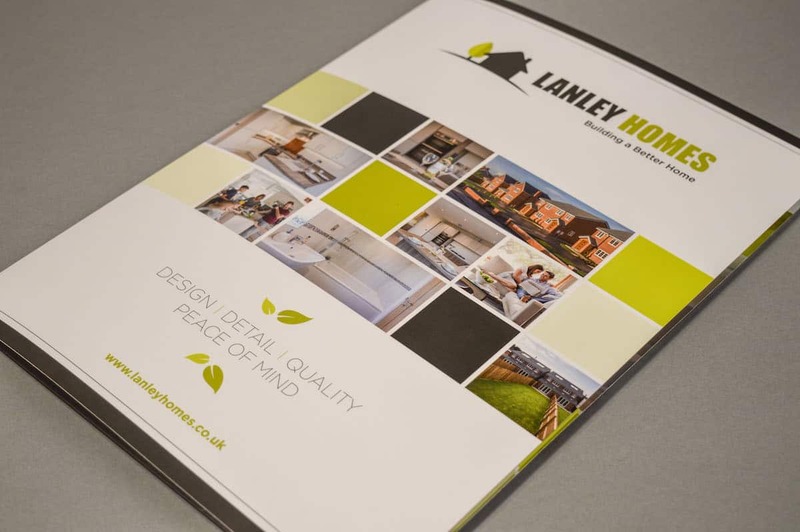 With Creativeworld’s experience & knowledge in the UK property market, Lanley Homes knew the team at Creativeworld would deliver the right branding and materials for this new development. 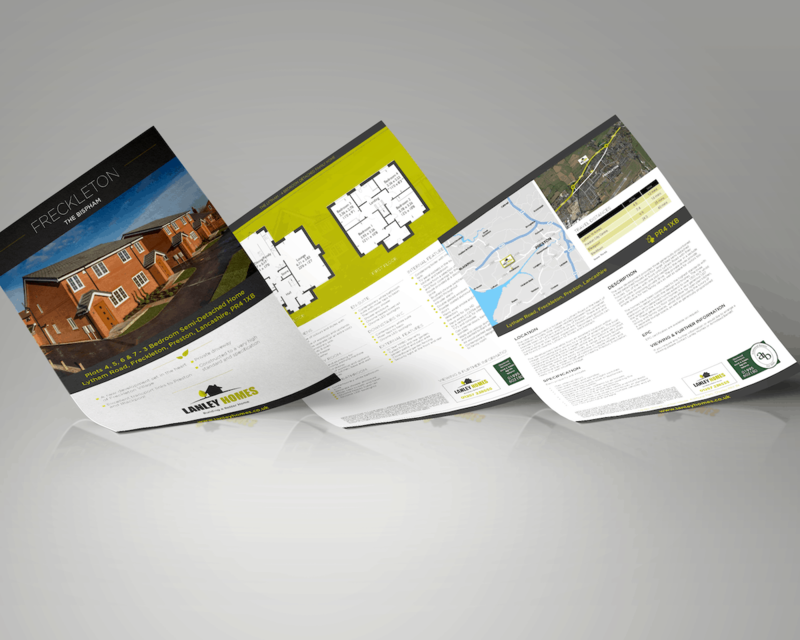 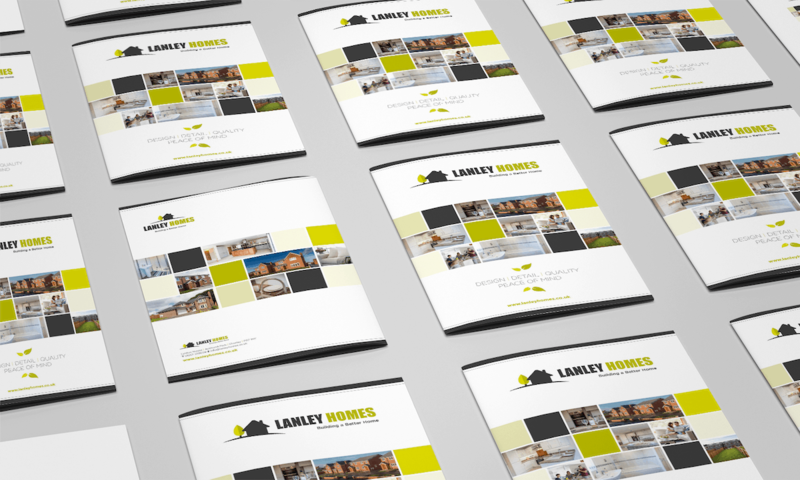 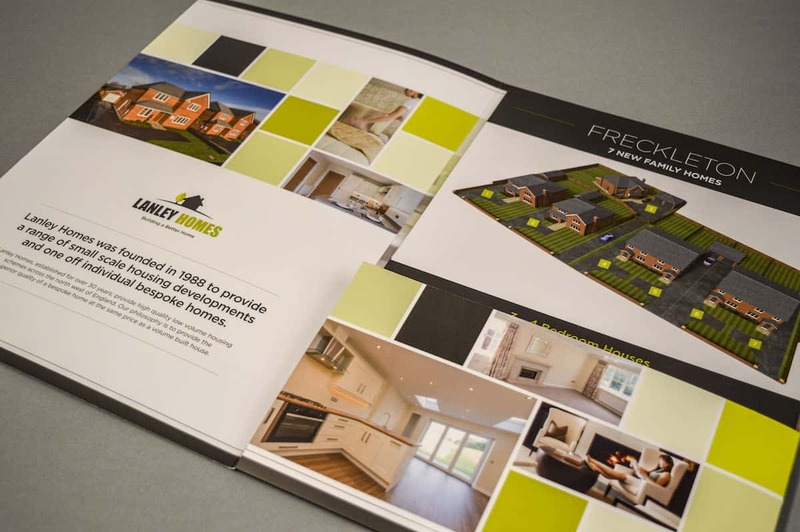 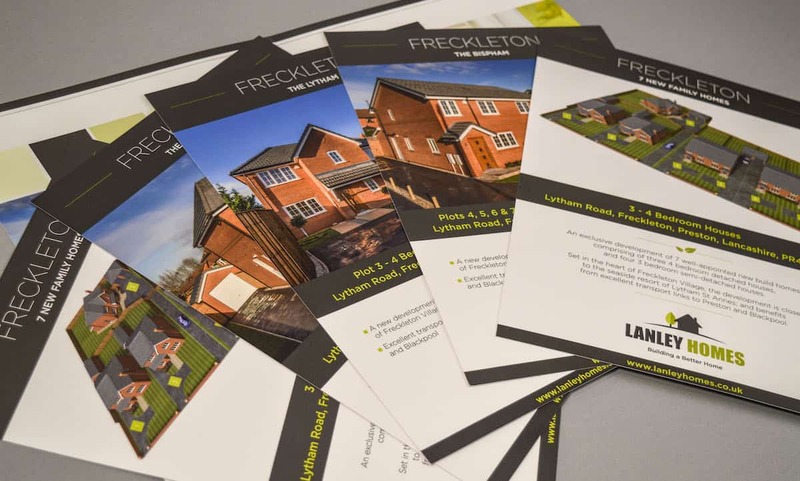 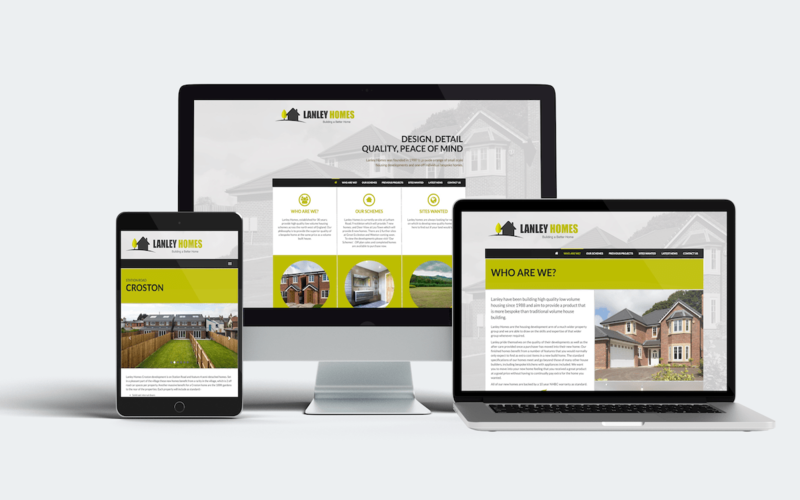 The creative team produced the brand identity, website, scheme folder & building inserts as well as signage for this exciting new residential opportunity, we are sure Freckleton will be another massive Lanley Homes success.